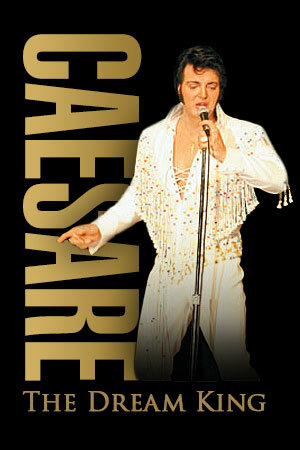 Caesare In Concert...Seeing is Believing! "As a fan, Elvis has always brought joy to my life. As a performer, I try my best to bring that same joy to my fellow fans. I believe my success has been because of my devotion to and admiration for the man who has so greatly influenced me." 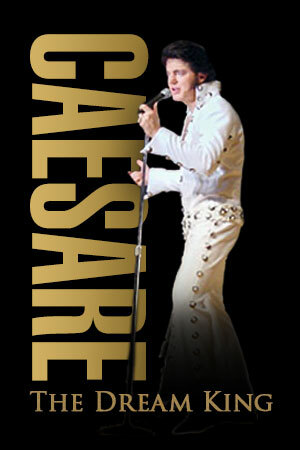 Caesare Belvano's incredible talent allows him to re-enact each era of Elvis Presley's life and career. He will take you on a magical journey back in time to the 1950's and the early years of Rock 'n' Roll. 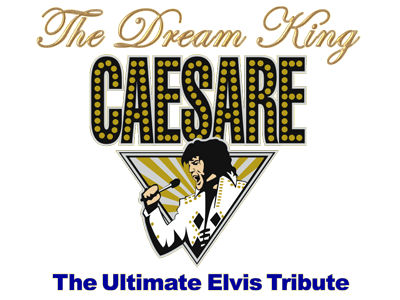 Then he will get you "All Shook Up" on a wild ride through the 1960's with songs from Elvis' biggest hit movies and the historical raw black leather 1968 Comeback Special. 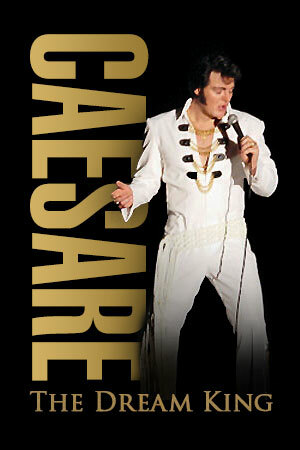 As your journey continues into the legendary year of 1970's, Caesare welcomes you to his world by recreating all the electrifying magic of the greatest entertainer to ever walk on a Las-Vegas stage. 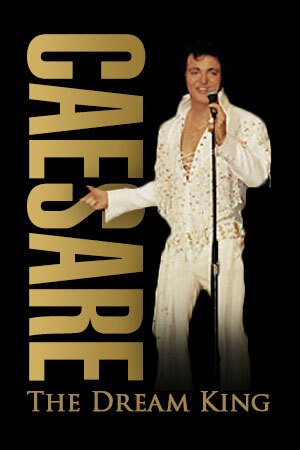 Caesare consistently entertains with the utmost authentic performance you will ever experience. His humility, charm and southern manner coupled with his uncanny sound and appearance will make you feel as if you are watching the King himself. 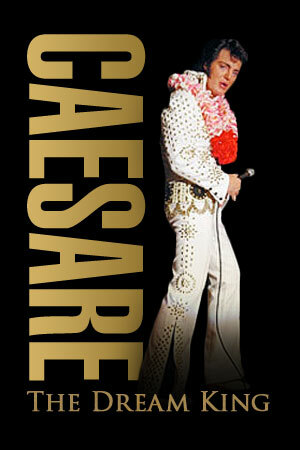 Caesare wears only the finest stage costumes. 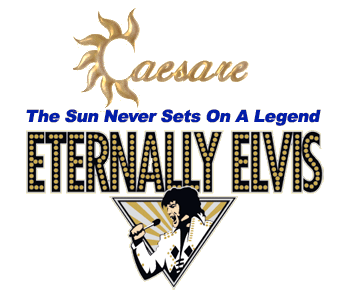 Made exclusively for Caesare by B&K Enterprises. His suits are top of the line in fit, style and authenticity.